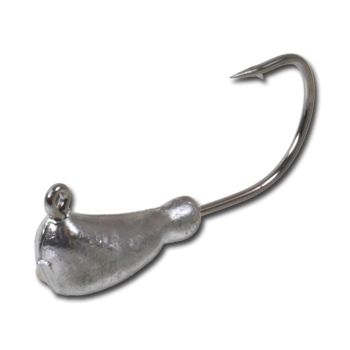 Our Banana Jig head is great when fishing many freshwater and saltwater species. Simply add your favorite soft plastic for the ultimate combination. Many sizes available.